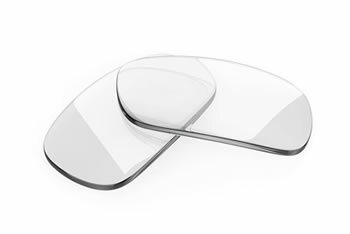 At Thomas & Mackay we employ highly qualified and experienced optical dispensers who have in-depth knowledge of the latest ophthalmic lens and frame designs that are currently available. This is very important as your choice of both frames and lenses are influenced by your prescription and lifestyle requirements. Lens designs are constantly evolving and we personally try every product before we recommend it. In particular personalized multifocal designs have evolved to suit your individual spectacle prescription. To gain the maximum benefit to your vision our experienced staff accurately measures both your prescription and frame for your best vision lenses.